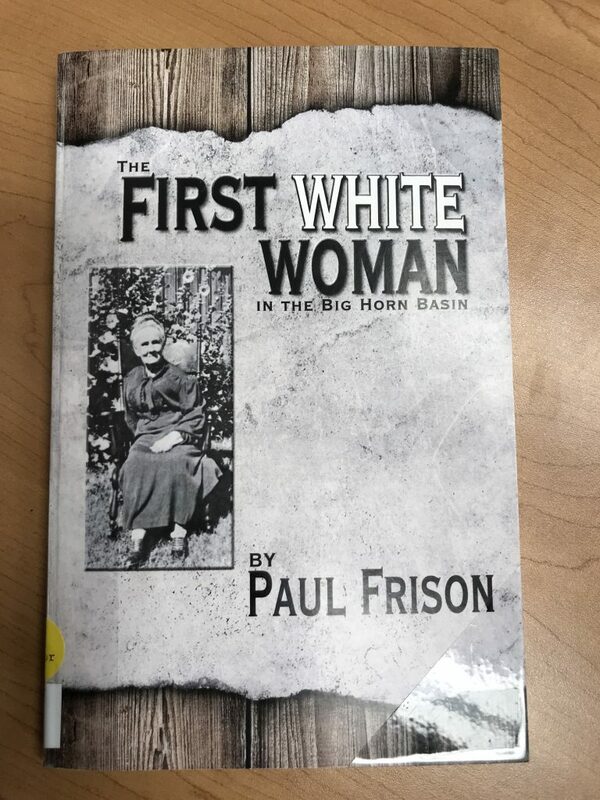 I held my book discussion on The First White Woman In The Big Horn Basin by Paul Frison. This local history book is fascinating in so many ways! For those of you really interested, the Washakie Museum in Worland has some new reprints for sale. The book discussion can be watched here. Thank you Carol for posting the discussion. I just watched it… so interesting. Hoping to find a copy and read it someday. And your Father in law is so sweet and thoughtful to give you recognition much deserved.